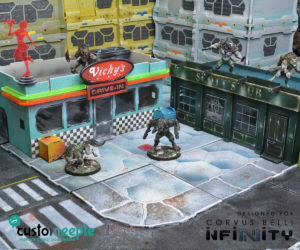 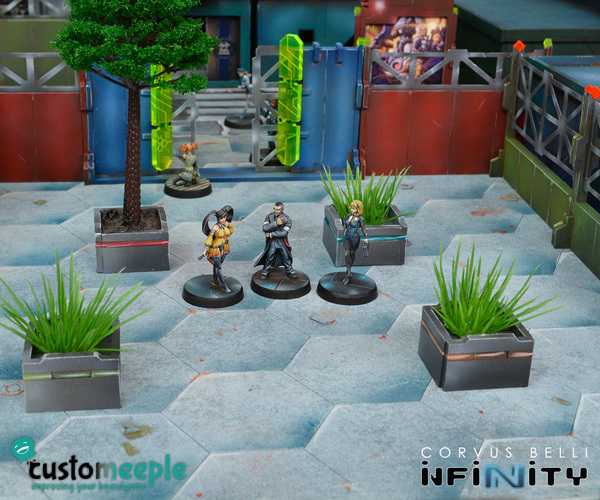 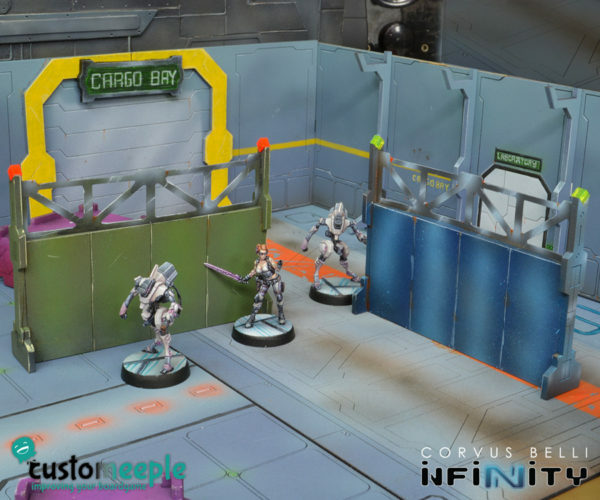 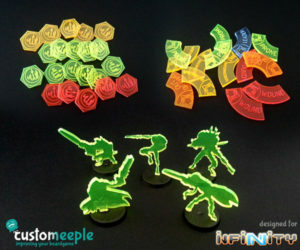 If our NEON CITY buildings allowed you to build your own little streets in your Infinity game tables, now you can add even more life to your game tables by adding walls and separations. 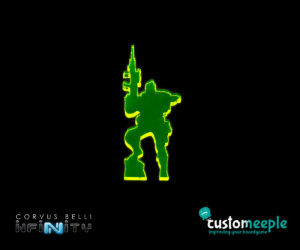 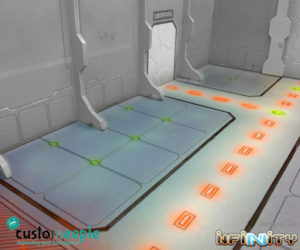 This product consist of 4 units of MDF walls of 10 x 7,5 cm. 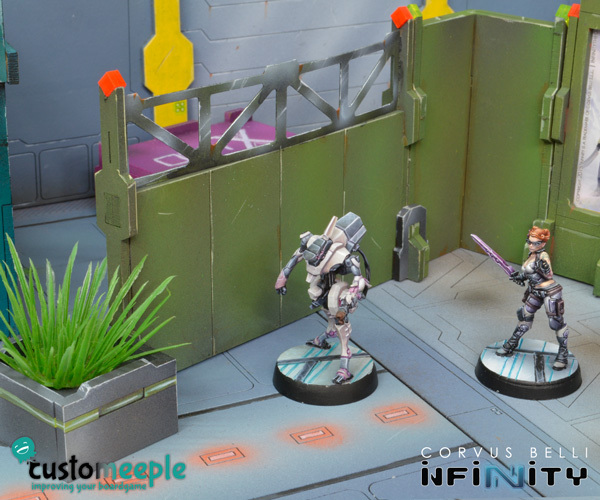 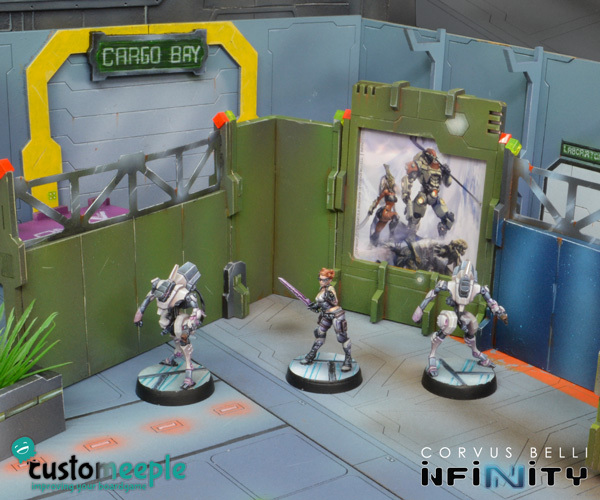 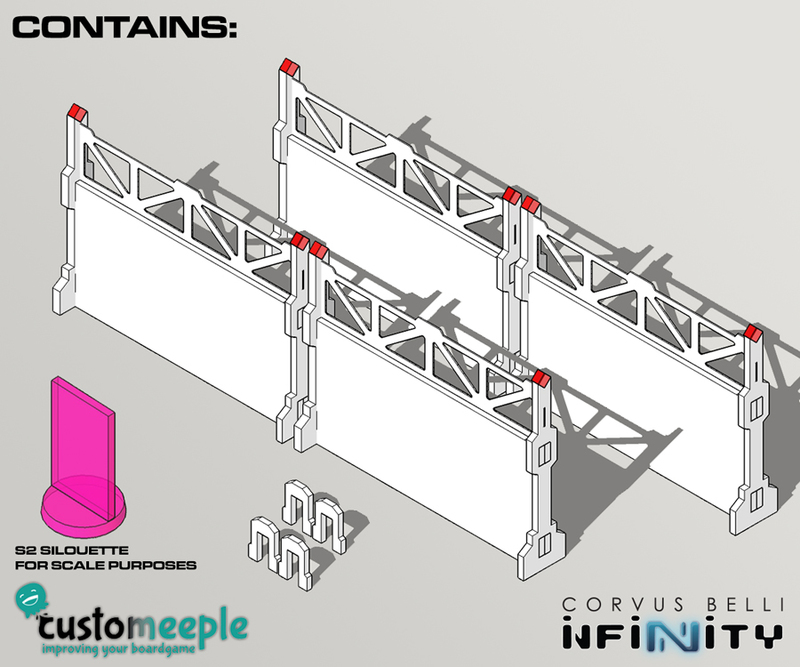 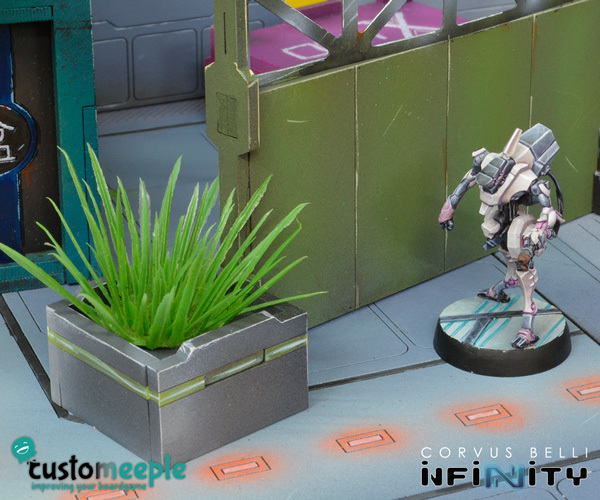 You can add additional units of this product and combine it with our Neon City Corners to enclosure any space in your playfields. 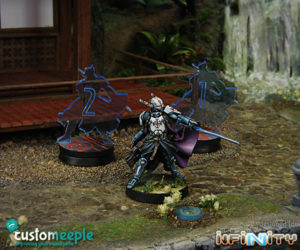 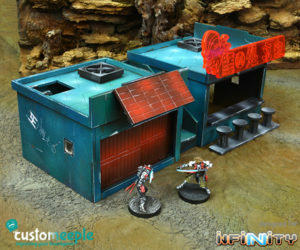 As always the products from the NEON CITY line (buildings, streets…) are compatible among them.